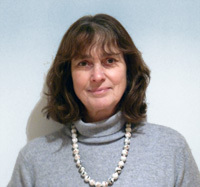 Helen Clifford - BACP Registered Counsellor in Petworth, West Sussex. I am an experienced counsellor and supervisor: accredited and registered with the BACP and ACC. I work with a wide range of issues such as anxiety , depression, relationship difficulties and trauma. I hold a BA(Hons) in Humanistic counselling. Counselling provides a special relationship where problems and difficulties can be explored safely and confidentially. It can help you, the client, make sense of thoughts, anxieties and feelings, find your inner resources and make changes. Counselling can help you become more self aware and help make sense of life events such as bereavement or the break up of a relationship. Counselling has been shown to be very effective in the treatment of depression. 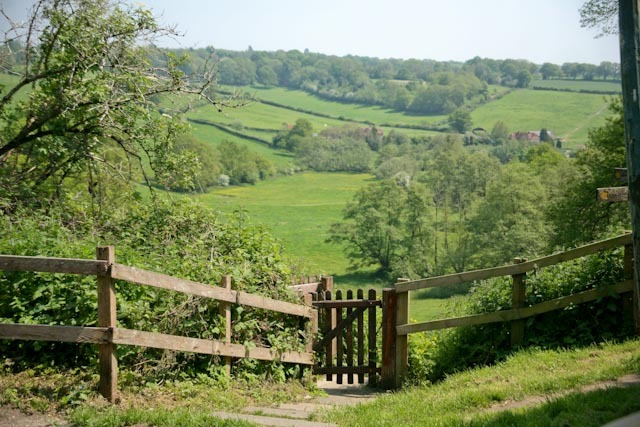 I work from home in a rural area in the South Downs which is within easy reach of Petworth, Chichester, Midhurst, Pulborough and Billingshurst by car, offering parking in my drive. I can offer day time and some evening appointments.